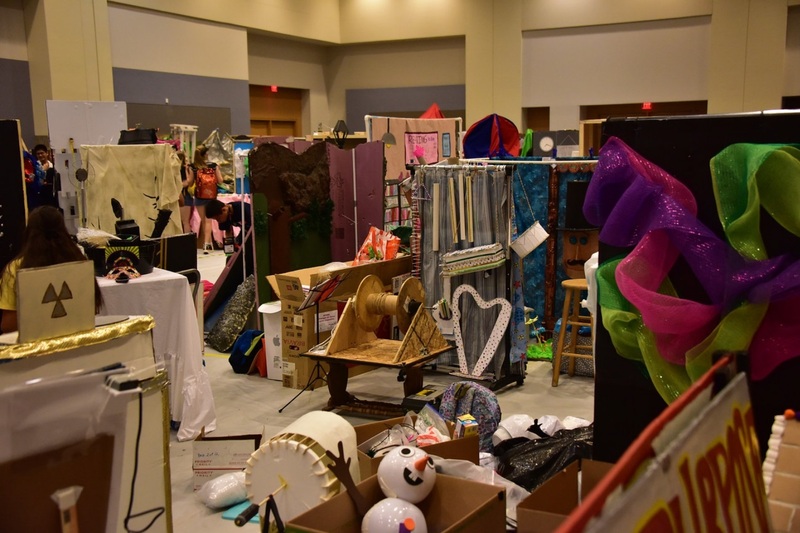 This year at Global Finals 2019, each team will have a dedicated Prop Storage booth, organized by Challenge, for the entirety of the event as a place to display props and meet/talk to other teams from around the world. We will also have a free Prop Valet to help eliminate stress and wait time associated with moving props into Prop Storage. Teams whose props are received by our Prop Valet service no later than Friday, May 17 at 2:00 p.m. CT will be entered to win one of two Global Finals $5,500 registration fee reimbursements. Teams that ship or hand-deliver ALL of their props by this date will be eligible. Props may arrive starting on Monday, April 8. However, booth numbers will not be assigned and sent to Team Managers until May 5, 2019. If you need to ship your props without a booth number, please make sure all other information is filled out in detail. Please note that if you’re shipping via air, freight or hand-delivery, you MUST use our official shipping label. This label MUST be affixed to all items in your team’s shipment and clearly visible. For more detailed information on shipping, driving or hand-delivering your props, please read our Prop Info page.